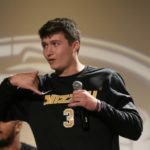 A Missouri Lt. 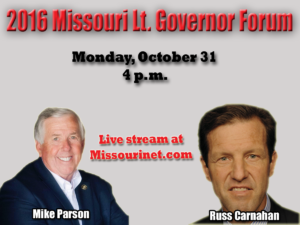 Governor forum featuring Mike Parson (R) and Russ Carnahan (D) will be live streamed Monday. The forum will be moderated by Missourinet’s Brian Hauswirth and Julie Harker of Brownfield Ag News. View the live stream on our website Monday beginning at 4 p.m.